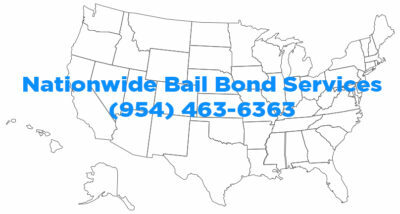 Our bail bond agents are available 24/7 nationwide to help get your loved one out of jail. Once the defendant has been booked and processed, we are able to post bail bonds right away. If you have questions about posting bail anywhere in the country, call us at (954) 463-6363.